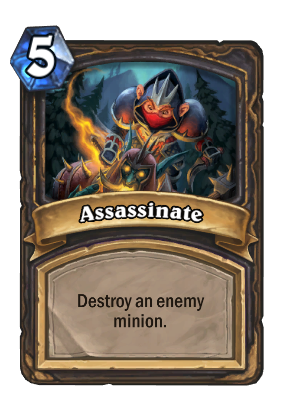 Why can't this kill friendly minions? What happens if it was able to? Upon thrusting his trusted Core Hound Tooth into an unsuspecting victim a feint voice was heard; "Buff me!" squealed the otherwise silent gnome before vanishing into the shadows from whence he came.